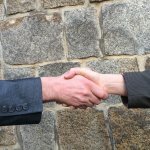 If you have tenants who aren’t paying rent then you’re facing the same dilemma that many landlords go through at least once. It’s frustrating and unfortunately, your options are limited. Here’s how Peoria landlords are dealing with tenants who don’t pay rent. 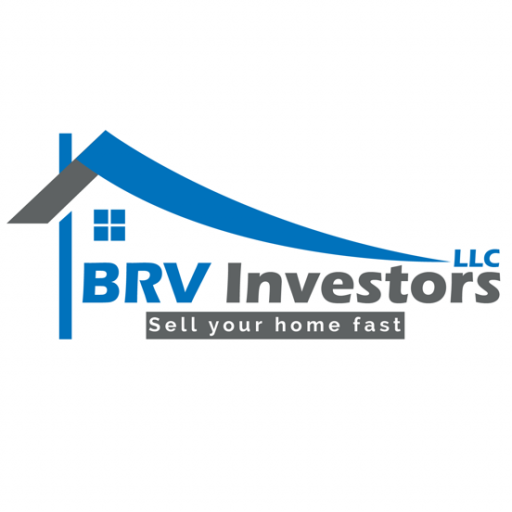 At BRV Investors LLC we buy frustrating rental properties from landlords like you who are burned out, worn out, frustrated, and who just want to get their lives back. Click here now and fill out the form or give us a call at (309) 585-3432 to get a fair fast cash offer from us today.